Recently, I was reviewing a student’s recorded response to a TOEFL Independent Speaking task. The question prompt asked for a spoken opinion about cell phones. While talking about mobile technology, the student mispronounced the word “mobile” pretty badly the first couple of times he said it. But from there, he managed to catch his mistake, using the word “mobile” with correct pronunciation a few more times before the end of his short speech. This repetition “saved” his speech, making it completely understandable. Between context and his correct repeating of a previously mispronounced word, I was able to understand everything in his Task 2 Speaking response perfectly. 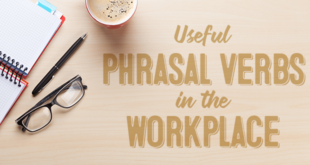 I’ve worked with a lot of students who compensate for their mispronunciation of keywords in a similar way—they slowly realize they’re mispronouncing an important word and they start to say it correctly as they continue to speak. This kind of self-correction often happens quite naturally. But repetition of words can be also used deliberately as a strategy to compensate for mistakes and boost your score in TOEFL Speaking. One very common way to strategically repeat yourself in TOEFL Speaking is to immediately repeat a word, right after you’ve mispronounced it. Catching a speech error and immediately correcting is a move some students are a little afraid to make. Our instincts tell us not to draw attention to our mistakes—and in some language situations, it really may not be a good idea to draw attention to a brief speech error. However, in TOEFL Speaking, quickly correcting a mistake you’ve just made works in your favor and can even boost your score. 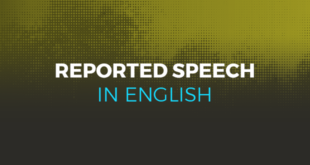 One of the criteria that TOEFL Speaking scorers look for is natural speech—and correcting yourself when you misspeak is very natural—it gives your speech a smooth, conversational tone. And it makes your mispronunciation look like a simple mistake anyone could make, rather than a language error that you failed to notice. In fact, native English speakers do these kinds of swift “on the spot” corrections of their small mistakes all the time. 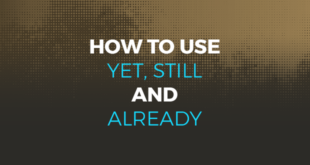 Of course, there may be times when you don’t realize your mistake fast enough to do that kind of fast-and-natural self-correction. As an ESL student, there will be just as many times where you slowly realize you might have mispronounced a word earlier in your speech… or suddenly realize that you mispronounced a word several seconds ago, but that it’s too late to do a smooth, natural sounding correction. When this kind of realization hits you, don’t panic. Instead, immediately start thinking about the most natural way you can repeat the mispronounced word as you keep talking. If a scorer didn’t understand your pronunciation the first time, there’s still a good chance that they’ll understand what you were really trying to say if you repeat what you said correctly. In other words, repeating a previously misspoken word is a great form of clarification. In fact, every language has this form of clarification through repetition. In linguistic terminology, the use of repeated words and information to make a message clearer is called “redundancy.” You do it in your own native language, and transferring this skill to English can help you get a top TOEFL Speaking score. This post was written by David Recine, expert at the Magoosh TOEFL blog. 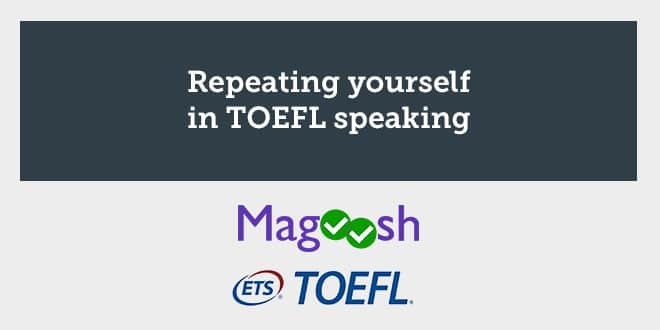 For more help preparing for the TOEFL, check out Magoosh’s TOEFL preparation course. Do you know any other tips to tell @abaenglish ? Unfortunately you have a very weak translation into Russian lanquage, you don’t know the declensions and conjugations and because bad vord matching. I’m soory, but you have problems with the coordination of words in the Russian lanquage Improved version of translation I’ll write tomorrow. I have problems with the English translation. Thank you for your post. I think this is a very helpful tip! It’s great for students to repeat themselves and to notice their errors. Students should make note of each of these errors and make sure to practice them later. This will help them to remember the correct pronunciation and not continue to make the same mistakes over again.